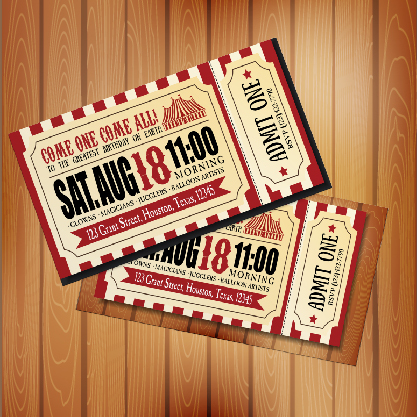 The most common order options are 11" x 8.5" before folding on 80# Gloss Text weight paper. 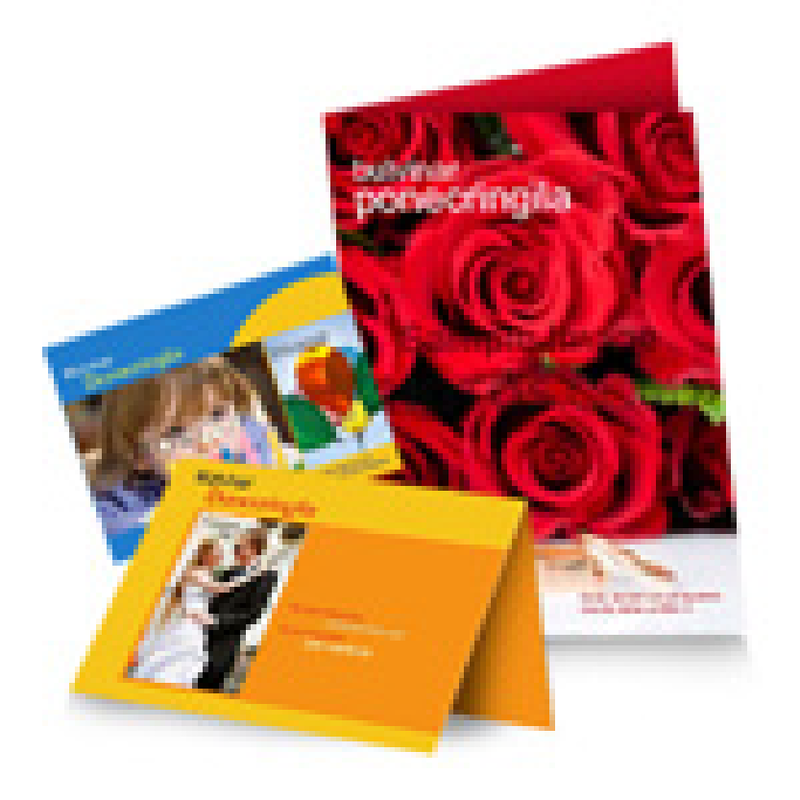 Almost always, Brochures are printed full color on both sides (4/4). The most common folds are Tri-Folds, Z-Folds, and Half-Folds. Tri-Folds and Z-Folds give you 3 panels to display your information on each side. Half-Folds give you 2 panels on each side. The most common order options are 5.5" x 8.5 and 8.5 x 11" with no folding on 80# Gloss Text weight paper. 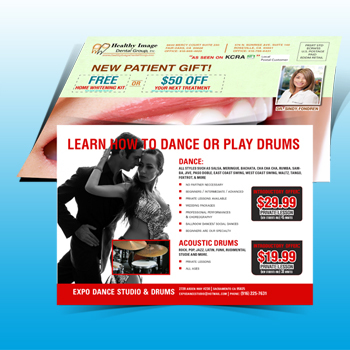 Flyers are typically printed in full color on one or both sides (4/4, 4/0). Flyers are flat (not folded). You may be familiar with this type of stock from business multiple purpose paper. Black color on both sides of the sheet.. 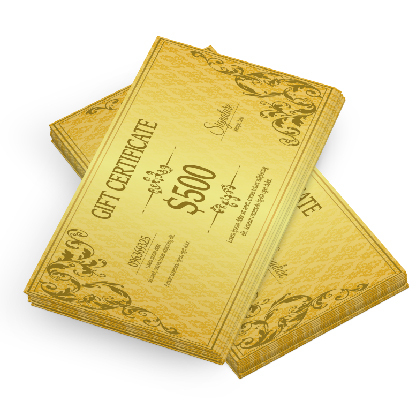 Typical examples of this are flyer and high-end black menu. Black color on 1 side only. Typical examples of this are flyer and high-end black menu.